CBRE’s latest Office MarketView report highlights that in the three months to September 2018, $4.5 billion worth of office assets changed hands nationally, with NSW accounting for 52 per cent of the sales activity. Brisbane saw the second highest level of transaction activity at $1.2 billion, followed by Melbourne with $746 million. 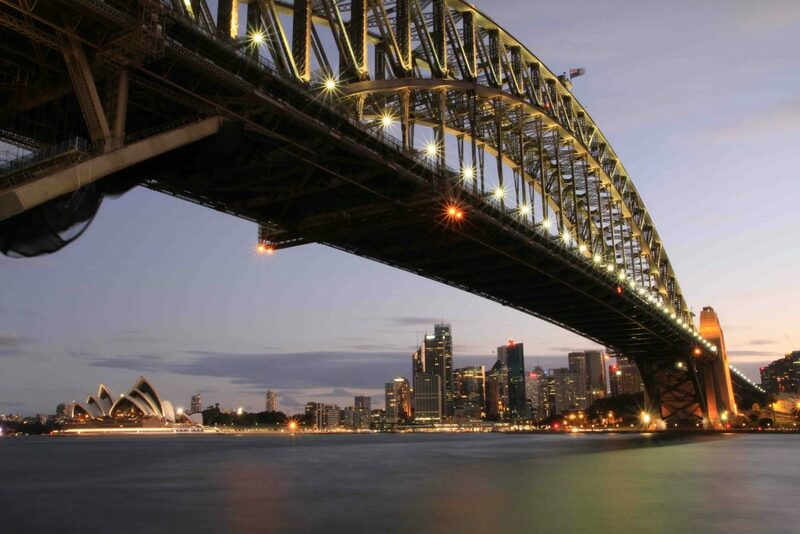 In Sydney, sales activity was driven largely by domestic demand, with Australian-based buyers accounting for 77 per cent of transactions, while offshore investors contributed 23 per cent ($567 million) of the total volume. Vacancies in the Sydney CBD hit a 10-year low of 4.6 per cent in the six months to July, according to the most recent Property Council of Australia Office Market Report, with the country’s biggest office landlord Dexus expecting the vacancy number to end up “well below 4 per cent”, reports the AFR. The office vacancy rate in the Sydney CBD will fall to just 3 per cent by the end of 2019 and hit 4.5 per cent in the wider metropolitan market, forcing up rents, according to consultants BIS Oxford Economics. Another forecast from agents Colliers International expects the Sydney CBD to hit a 3.5 per cent vacancy rate by the middle of 2019. Five years ago, the Sydney office vacancy rate was more than 9 per cent. During the third quarter, Sydney’s office market experienced 3 per cent rental growth – fuelled largely by a sharp decline in prime and secondary incentives by 170 basis points and 90 points respectively.